November 1, 2016 ATWAcupuncture, Latest NewsLeave a Comment on It’s our 5th Birthday! 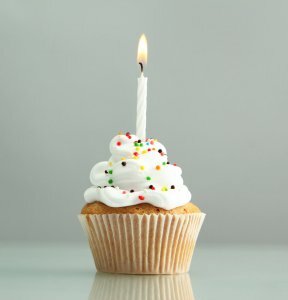 It’s our 5th birthday – share this post and Win a Free Treatment! They do say that time flies, but nothing can compare to the whirlwind of the last five years. Acupuncture That Works first opened our doors on 1st November 2011 and from humble beginnings we have grown to the practice we are today. The early years were, as with most businesses, a challenge but the one thing that kept us going was the fabulous response we got from our customers. So many people came back week after week reporting improvements in the way they felt and attributing that improvement to acupuncture. So, five years on and there are now three team members with plans to grow again early in the New Year. The constant flow of new enquiries and recommendations from existing customers has meant that demand just keeps on rising. To celebrate our success we’d like to give something back, so everyone who shares this post on Facebook will be entered into a prize draw at the end of the week (6pm, 4th November) and one lucky winner will receive a free treatment on their next visit. We would like to say a huge ‘thank you’ to everyone who has felt the benefit of Acupuncture That Works and made it the successful business it is today. Here’s to the next five years!